Alessandro Stella worked in Riccardo’s laboratory as a visiting scientist from January to April 2008 and from April to July 2009. 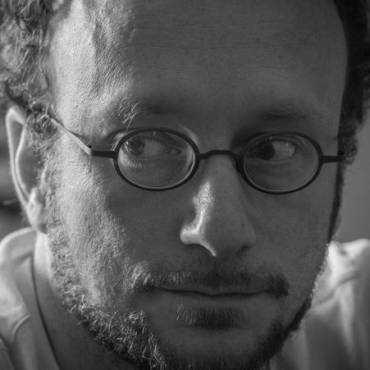 Currently, he is assistant professor in Experimental Medicine at the “Aldo Moro” University of Bari (Italy). His ongoing research projects focus on the identification of preclinical markers for hereditary colorectal cancers. 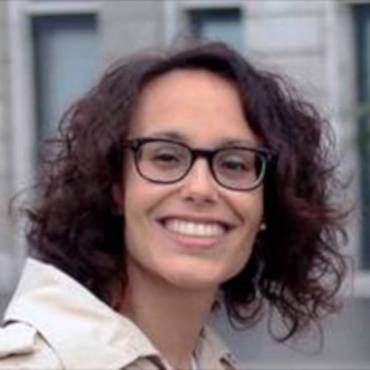 Elena Campaner worked in Riccardo's laboratory for February to August 2015 as a visiting PhD student. 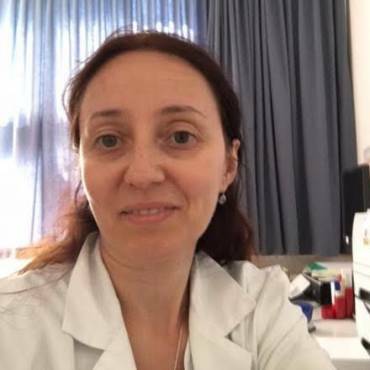 She is currently working at her PhD in the Department of Life Sciences of the University of Trieste, and the National Laboratory CIB, in Trieste, Italy, in the laboratory headed by prof. Del Sal. on the identification of synthetic compounds as potent and specific Pin1 inhibitor for cancer targeted therapy. 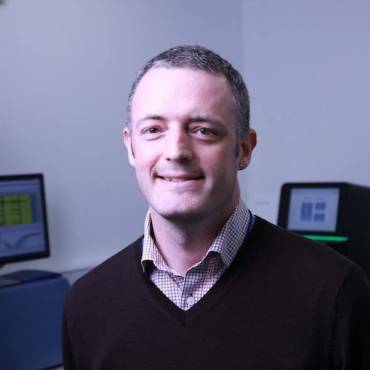 Jonathan Coxhead worked in Riccardo's laboratory as a visiting PhD student in September 2001 (LUMC) and again as a visiting post-doctoral research associate in July 2006 (EUR). He is currently the facility manager for Newcastle University’s Genomics Core in the UK. 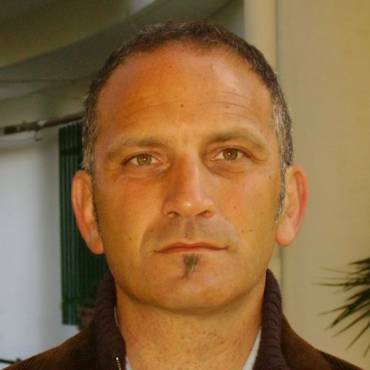 Luigi Dall'Olmo worked in Riccardo's laboratory as a visiting PhD student from September to December 2011. He is now working at the Ospedale Civile SS Giovanni e Paolo, in Venice, Italy. Currently, his scientific interests focus on cognitive errors in medicine, experimental models of gastro-intestinal carcinogenesis, and the role of gastrin in oncology. Simona Flonta collaborated as a PhD student with the lab led by Riccardo Fodde in 2008. 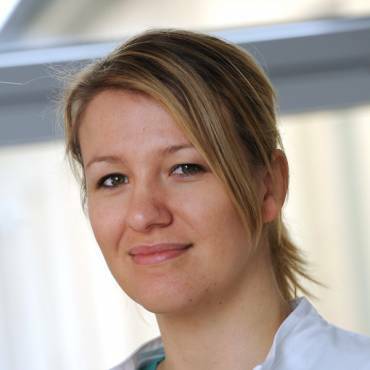 After completing her PhD, Simona went on to initiate her residency programme on hematology. She is currently working as a medical doctor to fulfill her residency program at the Department of Hematology of the Oncology Institute of Southern Switzerland, in Bellinzona. Ulrike Heger worked in our laboratory from November 2010 to February 2012 as a visiting post-doctoral research associate. She is currently working as a surgeon at the Dept. of General and Transplantation Surgery of the University of Heidelberg, Germany. Her research focuses on subgroups of cancer initiating cells as well as neoadjuvant treatment in gastrointestinal carcinomas. Specific interests include clinical studies in upper GI cancer as well as the identification of markers predictive of response to neoadjuvant therapy and relapse.